Hammered dulcimer players and other folks musicians have played Red Wing for many years. Woody Guthrie used the melody of Red Wing for Union Maid. 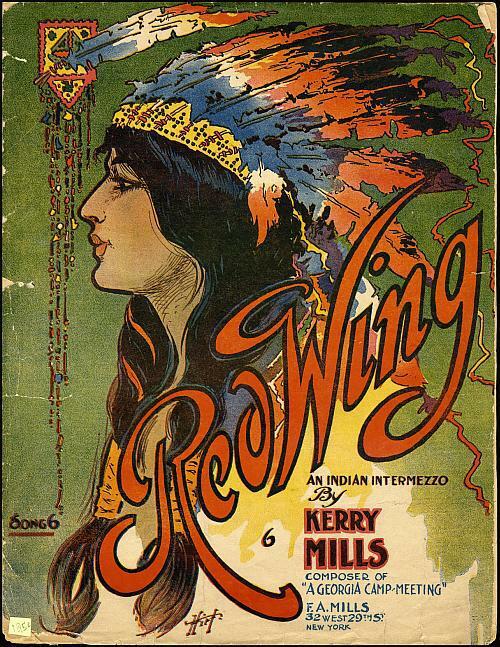 Red Wing was composed in 1907 by Kerry Mills. Several recordings of the song, both vocal and instrumental, were made the same year. Here is recording from 1907 featuring Albert Benzler playing a medley on the xylophone that includes Red Wing, You’ll Not Be Forgotten, Lady Lou, She Was a Grand Old Lady and Every Little Bit Added To What You’ve Got. Thanks to The Cylinder Preservation and Digitization Project for the recording. The smallest good act today is the strategic point from which, months later, you may be able to go on to victories you never dreamed of.